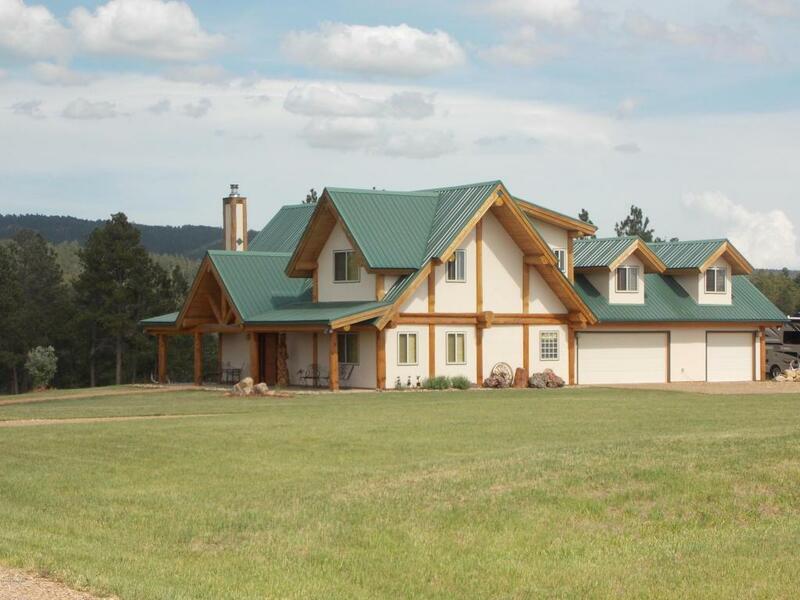 Gorgeous timber framed home on 38+ acres. Seller detail and meticulous care shows on entire property. 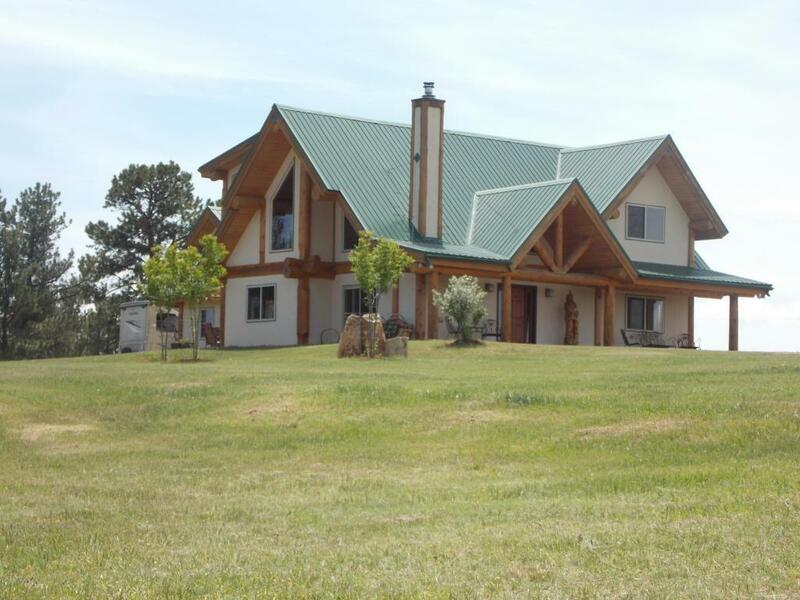 Home has 3bed,2.5 bath,main floor living,tile,carpet, fireplace in living, open kitchen/dining. 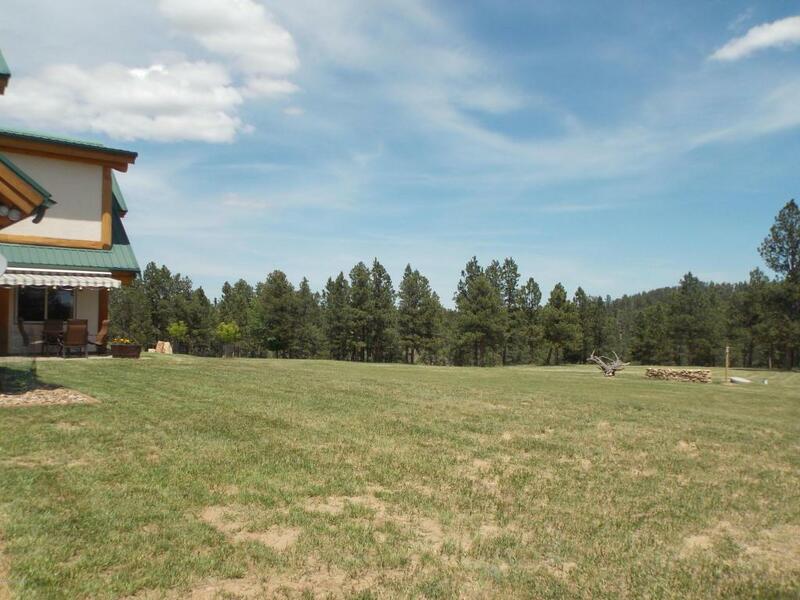 Loft consists of open sitting room with log railing overlooking great room, 2beds, full bath and entrance to the 828 sq ft bonus room above garage. Gorgeous views out all windows. Morton 36x36 Barn has 3 stalls with lots of room for bales and tack,loft,and a room with roughed in plumbing for future bathroom.Private pens access each stall. 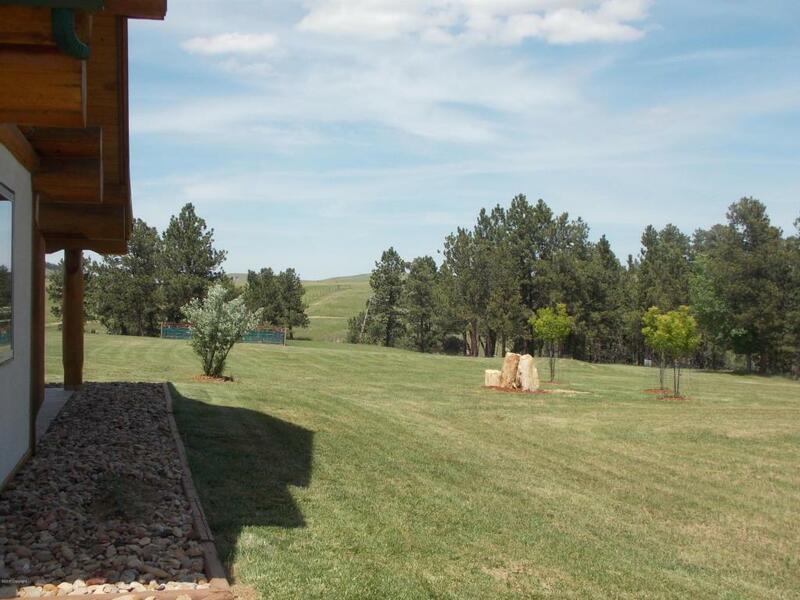 Fenced garden area,riding arena,loping pen.Property is fenced and cross fenced. 24x48 open end shed for equipment storage. This is a MUST SEE property! !